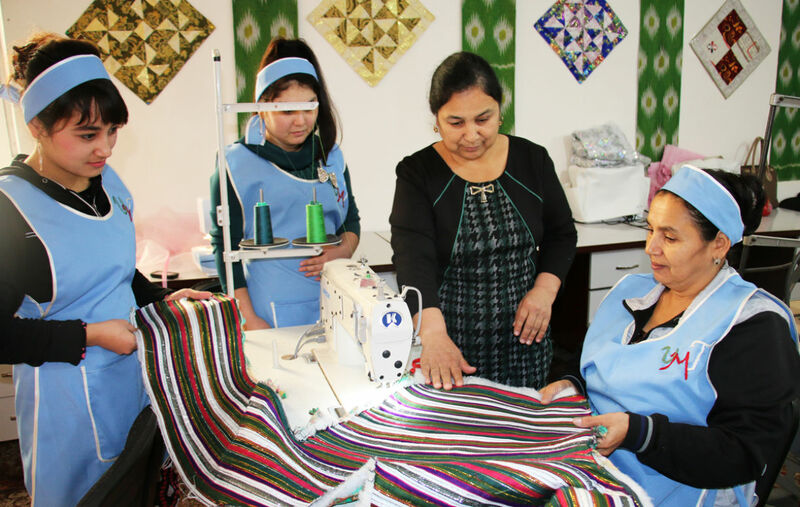 ALMATY -- The London-based European Bank for Reconstruction and Development (EBRD) is helping Kazakhstan to develop small business loan practices, banking officials said. Kazakhstan has a major gap between small business needs for loans and the actual provision of loans, according to Nikolas Drude, principal banker at the EBRD. The World Bank Group estimates the gap to be $47 billion (15.2 trillion KZT), he said. "In Kazakhstan, the total loan portfolio for financial institutions -- banks and micro-lenders -- is about $9.5 billion (3.1 trillion KZT)," Drude told Caravanserai. "That means that overall, all of these [lenders] issued loans to small business totaling $9.5 billion [3.1 trillion KZT]. But small business needs an additional $47 billion [15.2 trillion KZT]." Kazakhstan's economy is experiencing difficulties in bank lending, Daniyar Akishev, chairman of the National Bank of Kazakhstan, told journalists in Astana January 25. "The loan volume issued by banks to our economy per year has not changed and remains at the January 2017 level of 12.7 trillion KZT ($39.3 billion)," he said. 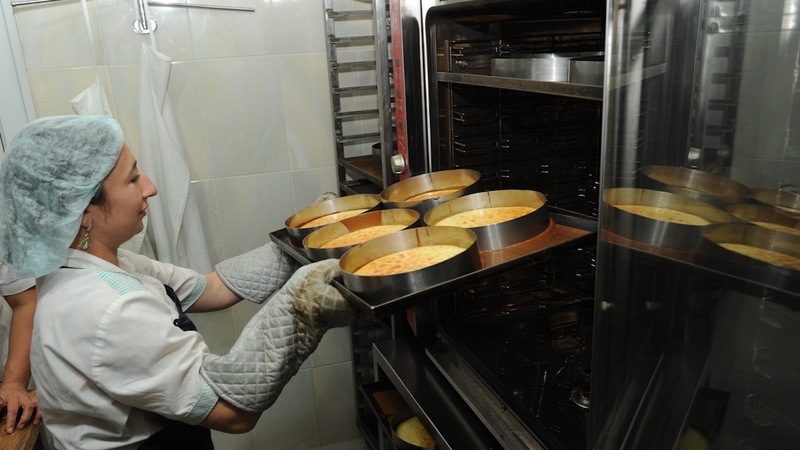 The EBRD on January 30 launched a four-year Regional Small Business Programme (RSBP) in Central Asia. The project will be implemented in all countries of the region, with the head office situated in Almaty, Drude said. The EBRD mission will work with partner companies to implement the programme, which is designed to transfer know-how in micro-, small- and medium-sized enterprise finance. In Kazakhstan, the EBRD will co-operate with the country's government-backed DAMU Entrepreneurship Development Fund. German consulting firm IPC (Internationale Projekt Consult GmbH) will implement the overall programme. Under the programme, the EBRD will teach employees of financial organisations how to set up appropriate loans to small businesses. "We will attempt to transfer leading world experience in financing small business to Central Asia and to Kazakhstan during the first stage of the programme," Drude said. "Training sessions will be conducted by a team comprised of IPC specialists," he said, adding that 20 financial institutions from Kazakhstan have already expressed interest in the training sessions. The European Union will provide financial support to the project, so the training will be free. "This is about proper evaluation of borrowers, selling loans and repayment of these funds in the future," George Orlov, director of the EBRD's Financial Institutions department for the region, told Caravanserai. The methods for how small businesses work with financial institutions in Kazakhstan are outdated, said Marga Scheck, RSBP manager and head of development finance at IPC. "It is absolutely clear that digitalisation changes the business models for financial organisations," she told Caravanserai. "Our participation in RSBP is providing support for giving digital training. A discussion forum will be set up specifically for colleagues from Central Asian countries to exchange their best experience, specifically in the realm of lending to small business." Every bank or micro-lender has its own internal business development programmes, she said, but the advantage of RSBP is that it will work in several countries and includes the best global experience in lending. This is a long-awaited programme, said Murat Nurgazin, director of corporate finance at Bank CenterCredit in Almaty. "Banks have always independently worked to increase the qualifications of loan officers," he told Caravanserai. "This will now be done centrally under the auspices of EBRD, which has vast international financial experience. That is very important for the development of the banking sector in Kazakhstan." Undergoing EBRD training will be a requirement for current and future employees at Bank CenterCredit, he said. The Regional Small Business Programme will provide online training and a knowledge-sharing platform for financial institutions in Central Asia.